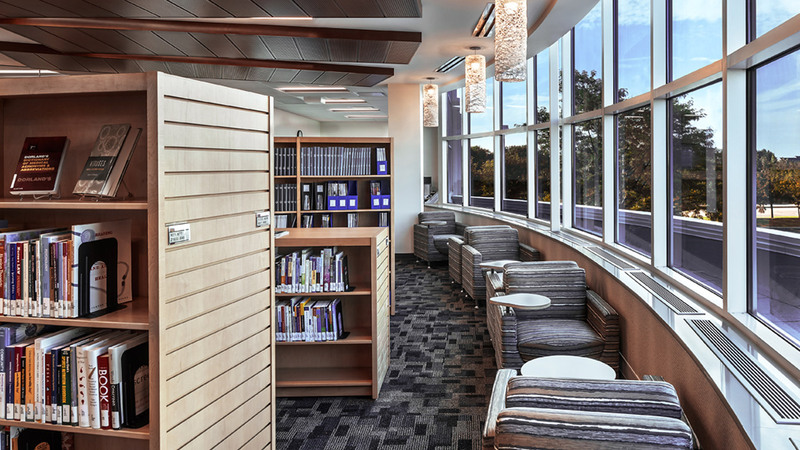 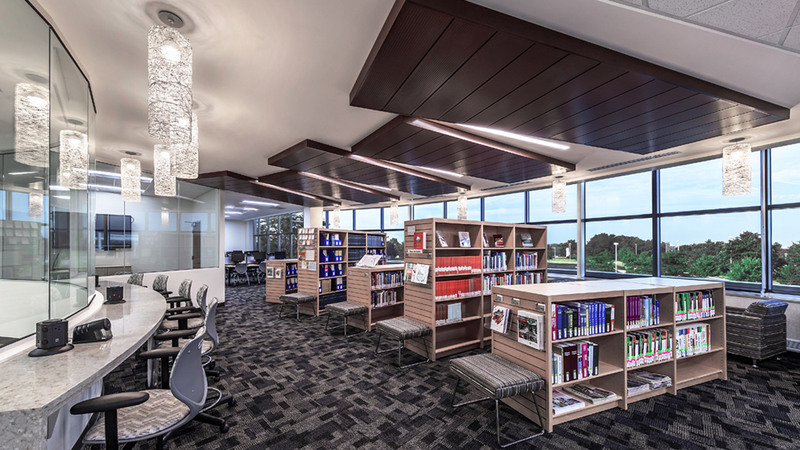 The newly renovated campus features expanded student services, including tutoring, library resources, and testing services. 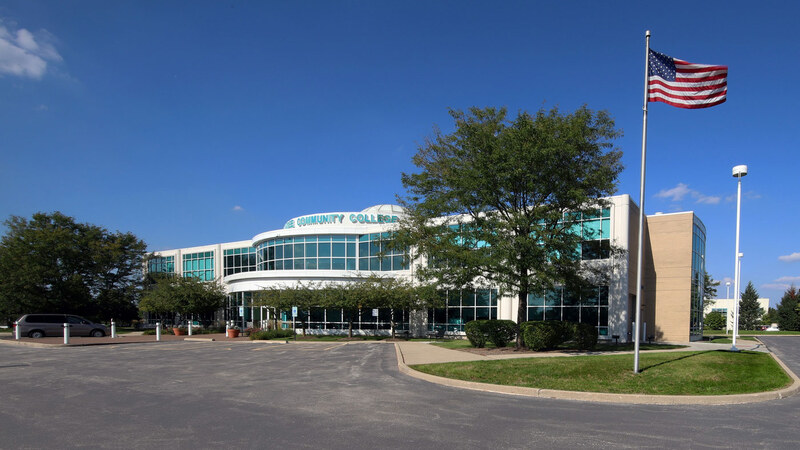 In addition to continuing to offer general education courses, the campus also houses a majority of the college's health care programs, including emergency medical technician, medical assistant, nursing, nurse assistant, phlebotomy, and surgical technology. 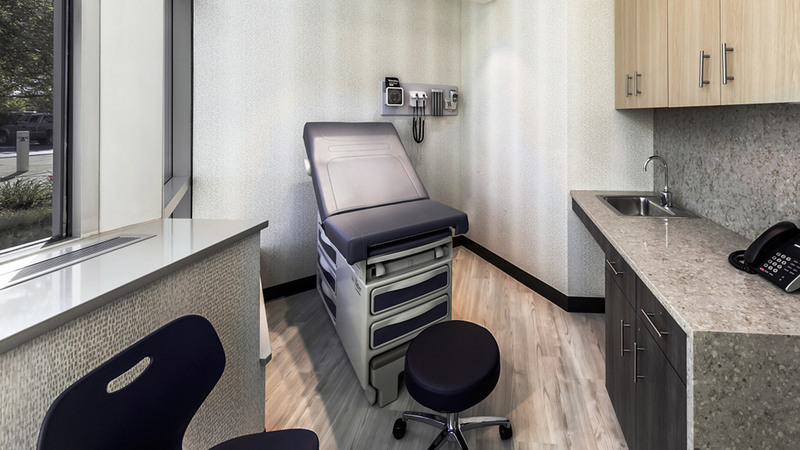 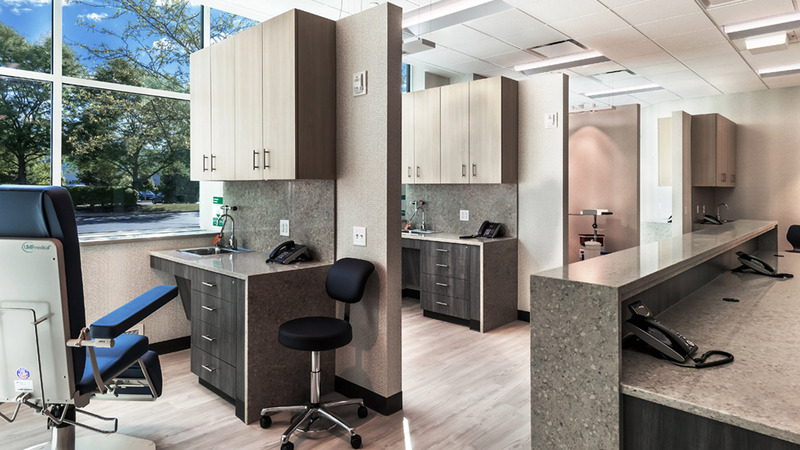 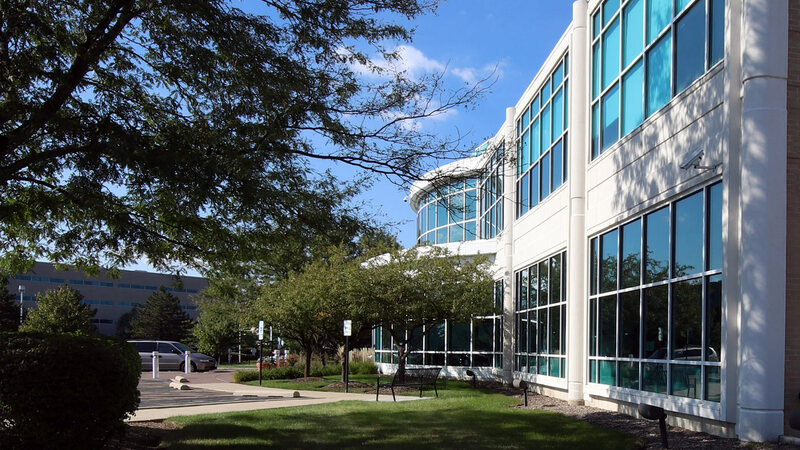 Opened on the Rush-Copley Medical Center campus, the Fox Valley Campus facility was originally designed by Cordogan Clark & Associates and, two decades later, was also renovated by us.